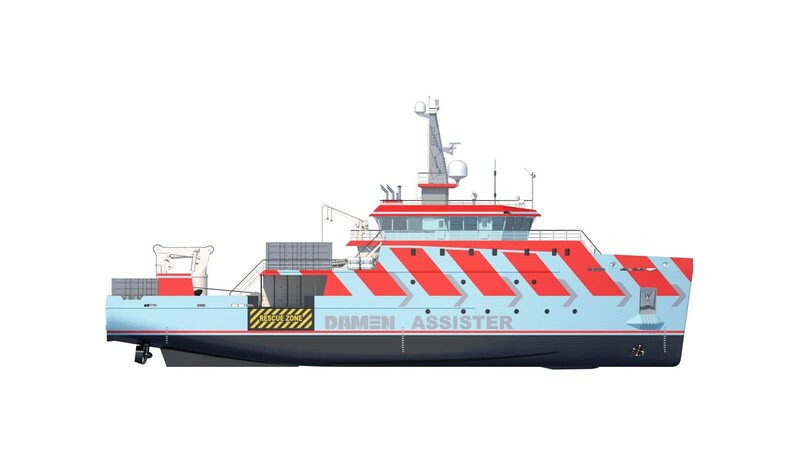 The vessel is designed to accommodate up to 34 persons (crew and special personnel). 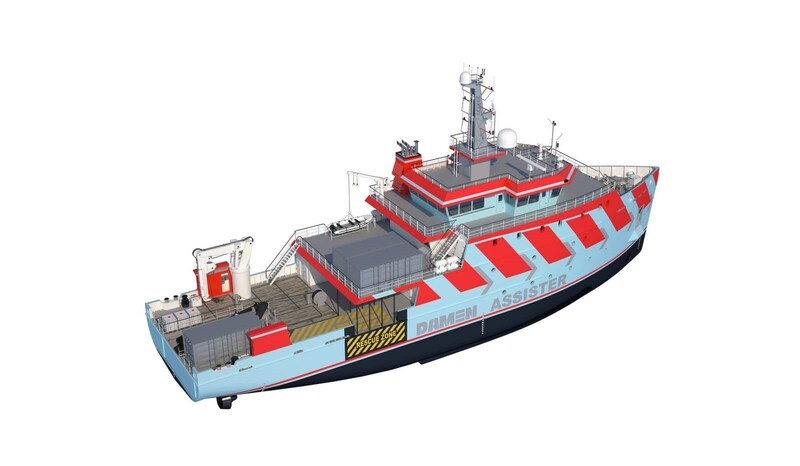 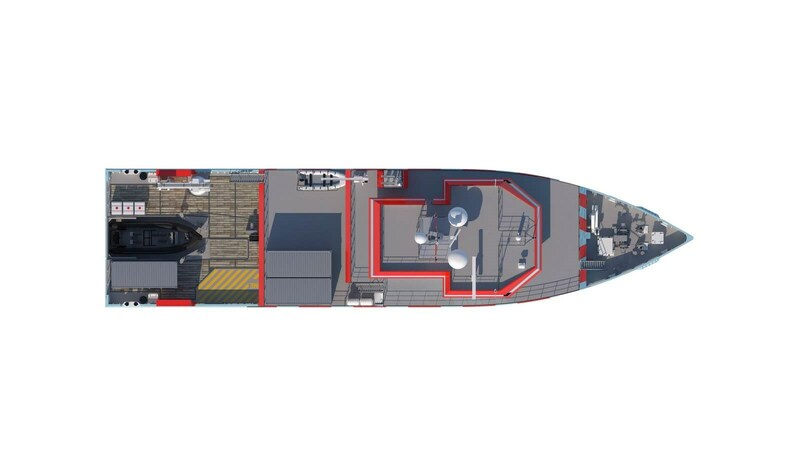 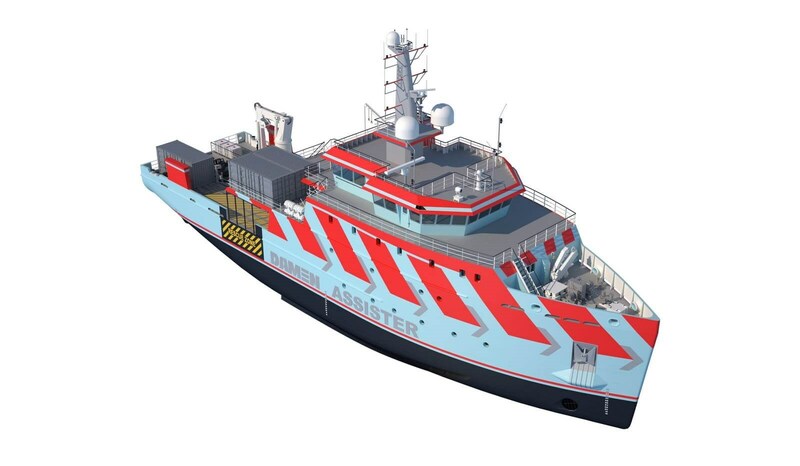 The Diesel Electric propulsion system provides a high degree of redundancy and an optimal use of the available space below deck. 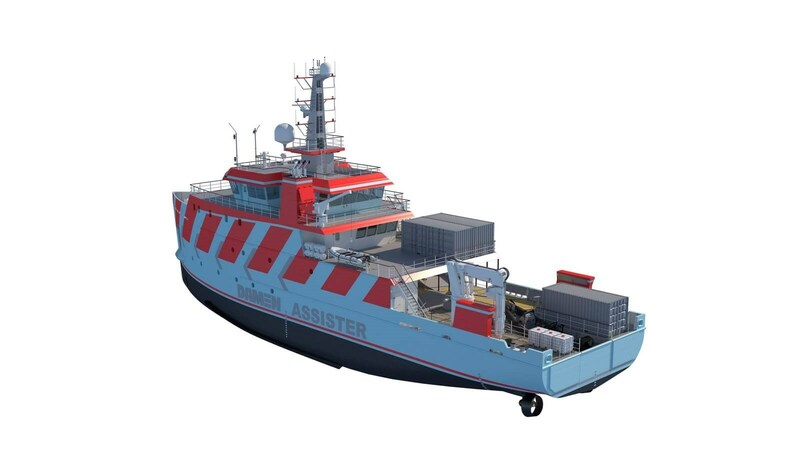 The optional azimuthing thrusters facilitate high manoeuvrability and excellent DP performance.